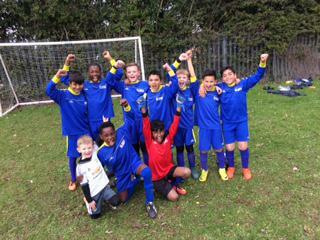 Well done to the 'new' school football team who entered a competition at Sitwell School on Saturday 23rd March. 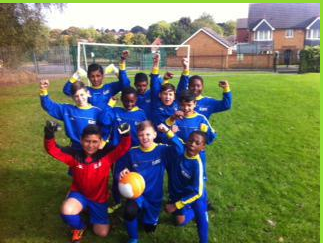 The team didn't lose a match which is a great achievement to say that they have not played together before. 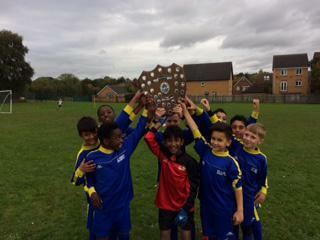 SAJI Fc took part in a 7-a-side tournament at Sitwell involving 9 schools. 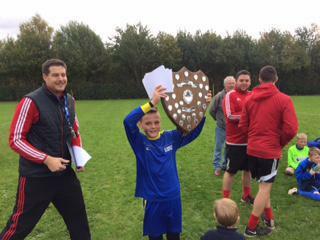 They played 8, won 6 ,drew 2 and conceded no goals. 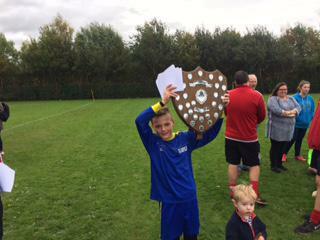 The team came first on goal difference and got a shield as the winners. The school had special medals made for the children as we are so proud of them. 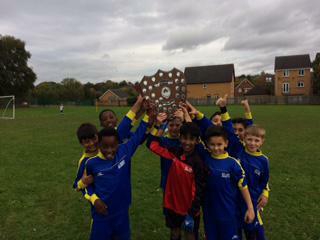 SAJI Fc took part in a 7-a-side tournament at Sitwell involving 7 schools. They played 6, won 4 ,drew 2 and conceded no goals. 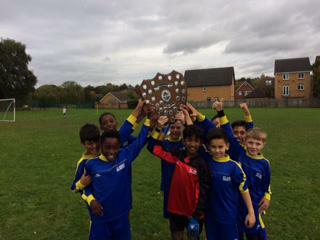 The team came second on goal difference and got a silver medal. SAJIFC played a 7-a-side tournament on the 8th October. This was the first time that the team had played together but this didn't stop them getting to the semi-final. 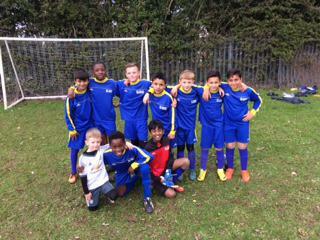 The team were unlucky and lost in the semi-final 1 nil. 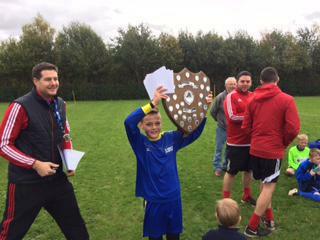 Mr Skjold and Mr Daughtry are very proud of this achievement especially as the team is made up of children from Y4, Y5 and Y6.